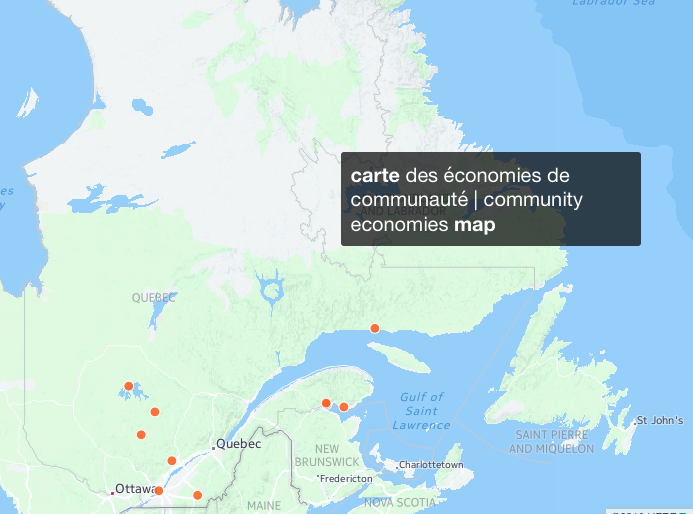 A community economy is “a space of decision making where we recognize and negotiate our interdependence with other humans, other species, and our environment. In the process of recognizing and negotiating, we become a community” (Take Back the Economy: xix). The community economies map is about this recognition process. As we recognize those community economies in the making across the territory we are engaging in a reframing of how we understand the economy. Click on the map below to know more about the economic initiatives present at the conference in 2016. Use the full screen and zoom tool to enjoy your exploration. Watch these two videos to get an idea of how some communities are working with these ideas. Beyond capitalism is an opportunity for us reflect on how we are taking back the economy and building strong community economies. Folks involved in the mapped initiatives will be presenting what is going on in their neck of the woods and sharing their analysis of best practices and challenges they face. Katherine Gibson (K. Gibson of J.K. Gibson-Graham) and Ethan Miller of the Community Economies Collective will also be with us. They will share their understanding of the economy and of post-capitalist politics and will reflect on how the initiatives across the territory are contributing to post-capitalist presents and futures. J.K. Gibson-Graham (2006). 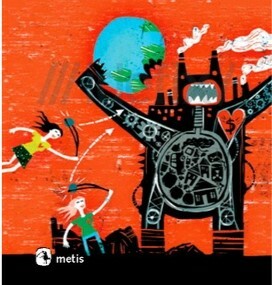 The End of Capitalism (As We Knew it): A Feminist Critique of Political Economy, 2nd edition. University of Minnesota Press.